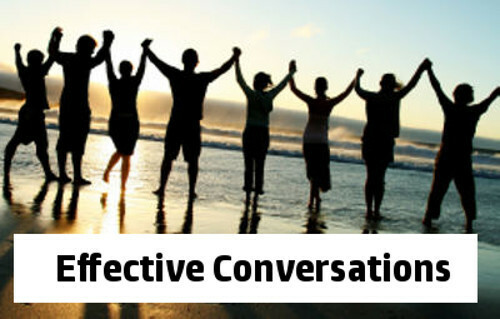 Learn how to effectively communicate with yourself and/or loved one as we travel through addiction recovery. The best and most effective conversations almost always start with listening. Learning to listen and truly hear another experience can be a great gift. It can also begin the transition to sobriety.